Silaka is a coastal reserve nestled in a quiet forested valley between Second Beach and Sugarloaf Rock. 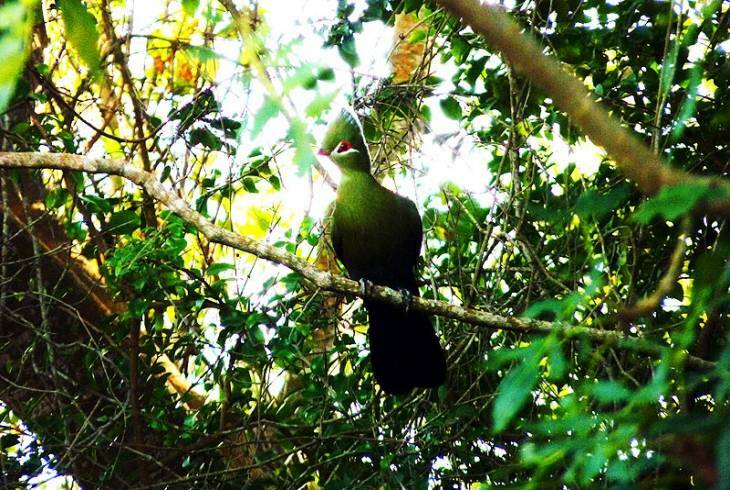 The cool moist forest provides an ideal habitat for many interesting and beautiful birds, such as the Knysna Lourie, Grey Cuckooshrike and Cinnamon Dove. The forest is also home to several small timid herbivores, including blue duiker and bushbuck. The pebbled shoreline of the Silaka Nature Reserve is mostly rocky, with a sandy beach near the mouth of the Gxwaleni River. Silaka Nature Reserve Information and Nearby Accommodation.